Joan Caleodis, of Martin's Ferry, Ohio, celebrates after making one of the first patient purchases of Ohio's Medical Marijuana program at Cresco Labs CY+ dispensary in Wintersville, Ohio, Wednesday, Jan. 16, 2019. 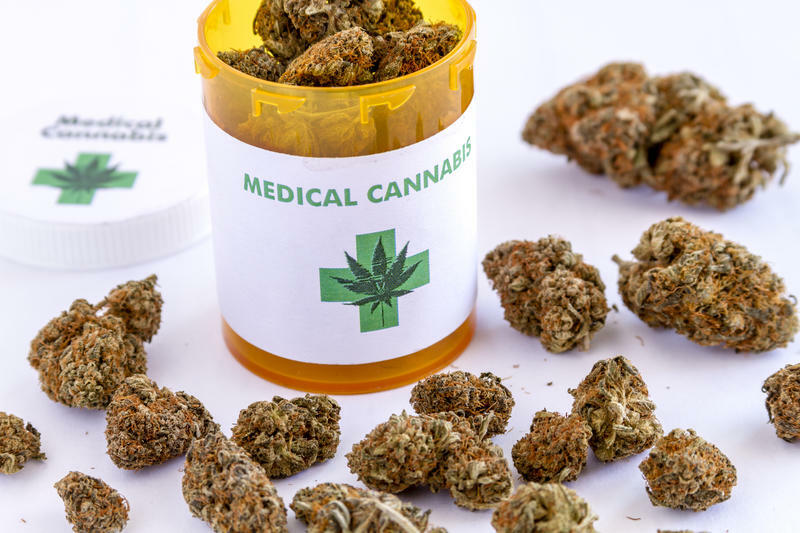 The latest figures from the Ohio Medical Marijuana Program shows more than $502,000 in medical marijuana has been sold since dispensaries opened on January 16. More than 68 pounds of product has been distributed. 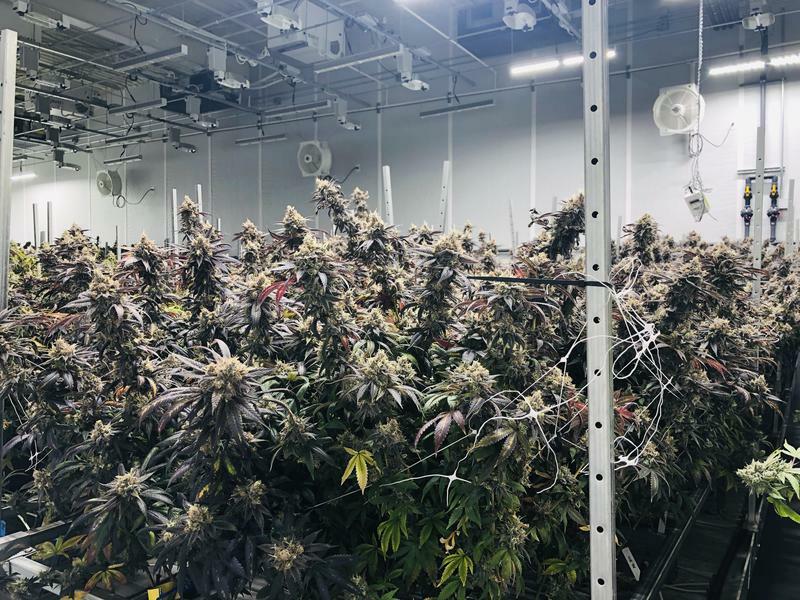 The amounts and types of medical marijuana product available in the dispensaries are still limited at this point because processors have not ramped up their operations. Patients have paid as much as $60 for what they’d need for a single day, but it’s thought those prices will drop as more dispensaries and processors are operational. After months of delays, four medical marijuana dispensaries opened last month. Two of the state's four dispensaries are in Wintersville outside of Steubenville. The other dispensaries are in Canton and Sandusky. Four medical marijuana dispensaries opened Wednesday to sell the first products to Ohioans.